Puerto Rico, here I come. Although, not to vacation. I will be leaving in a few hours from JFK to SJU airport. 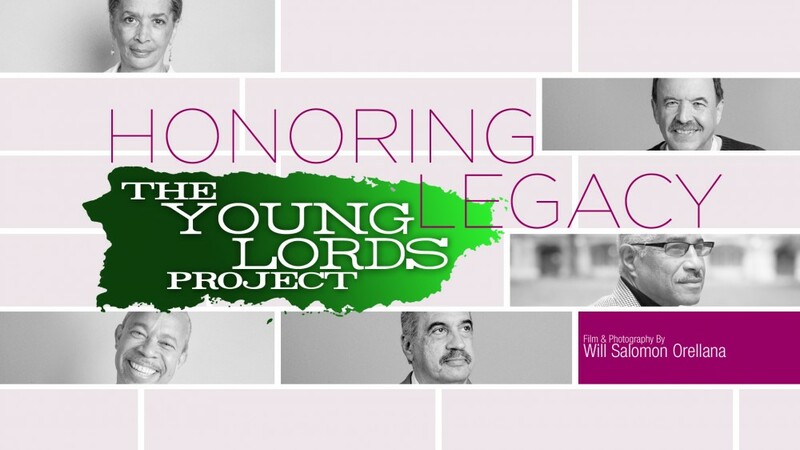 The goal: to photograph, interview and Honor the Legacy of the Young Lords Party members. I will be posting pictures and some BTS footage from this travel. 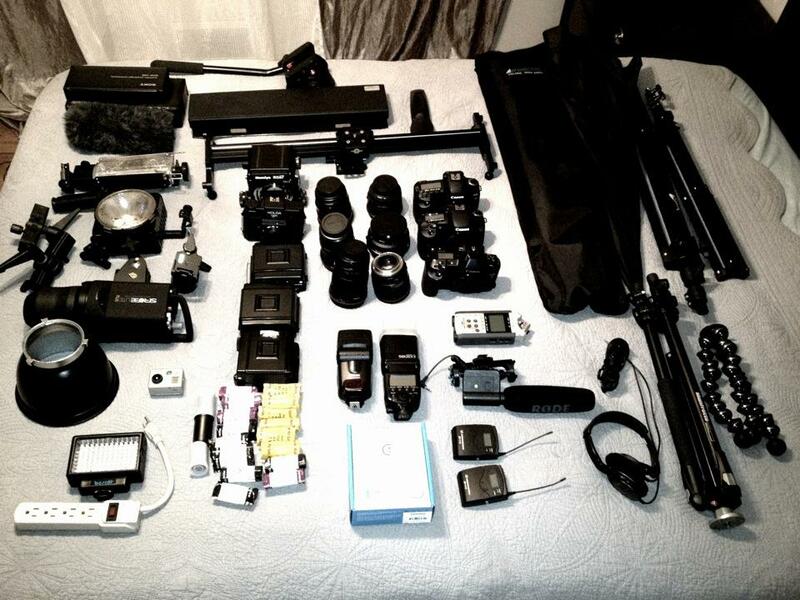 In the mean time check out this picture of some of the equipment I had to pack for the trip. Only a few of the items I had to pack for PR. A lot of stuff, but necessary. Thank you so much for your work. This is amazing! I am a teacher in the Bronx trying to gather materials to teach my students about the Young Lords this certainly will be a great resource. I look forward to seeing more video. This is such critical info for our future generations to have. God bless you for this work. Palante!